The first day of school is almost here! The big yellow buses will be back on the road tomorrow, transporting close to 17,000 students to the 69 schools in CCRSB. That's a lot of students, a lot of stops and many thousands of kilometers to travel. During the first few weeks travel times for our buses can be a little slower as our drivers get to know the students and their stops, and as students join and leave the bus routes. CCRSB would like to thank all of our parents, guardians and students for their patience as our school community settles into these new routines. 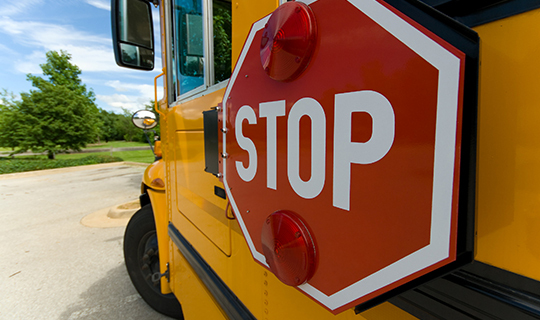 As always, if you have any questions or concerns about busing, you can contact the bus garage for your area.